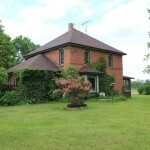 Please fill out the form below to have the Brickhouse Getaway contact you with more information! 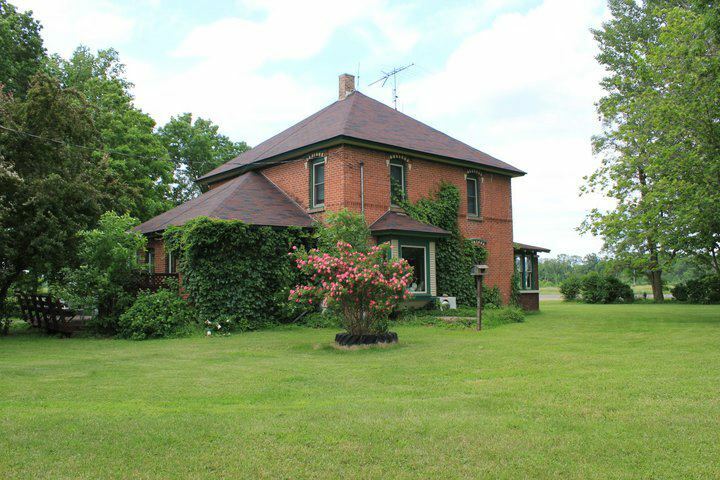 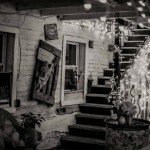 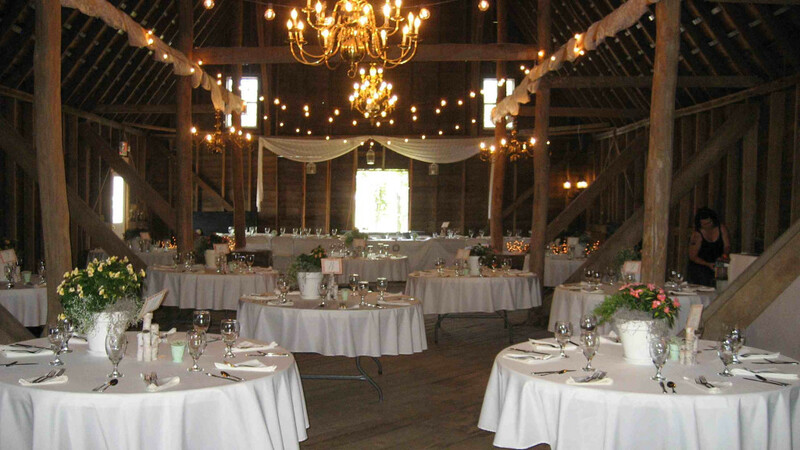 Brickhouse Getaway offers a unique setting for your wedding. 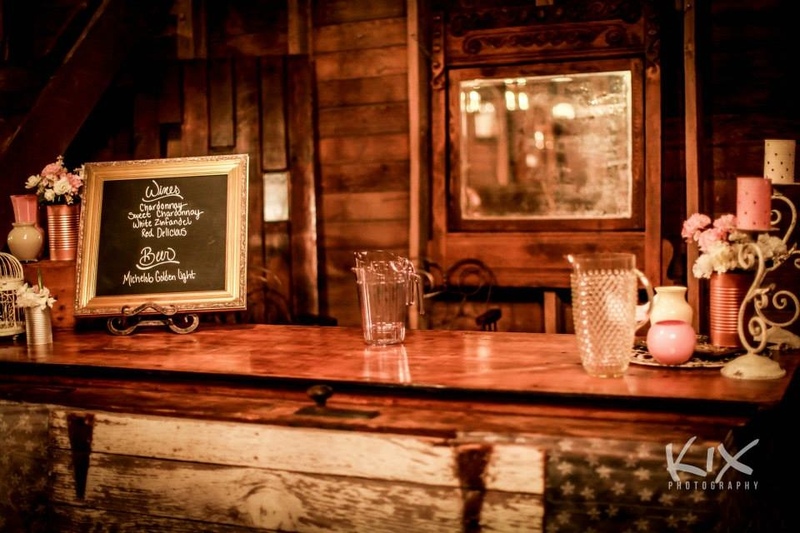 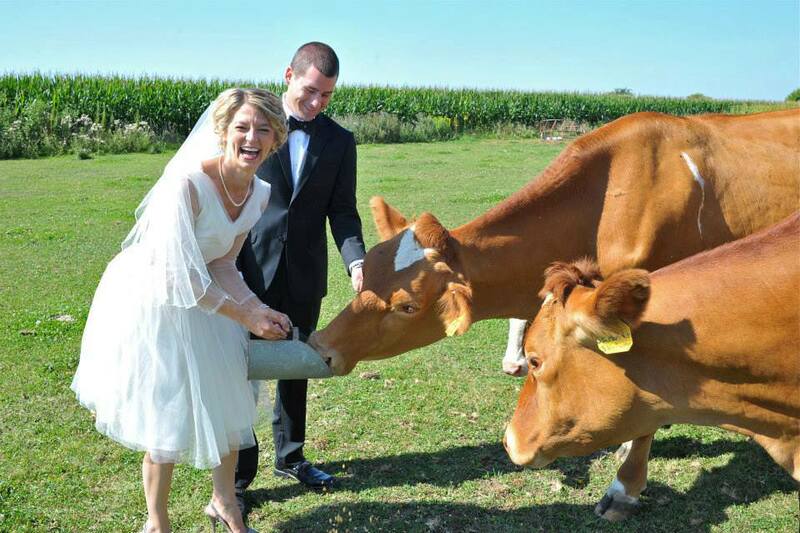 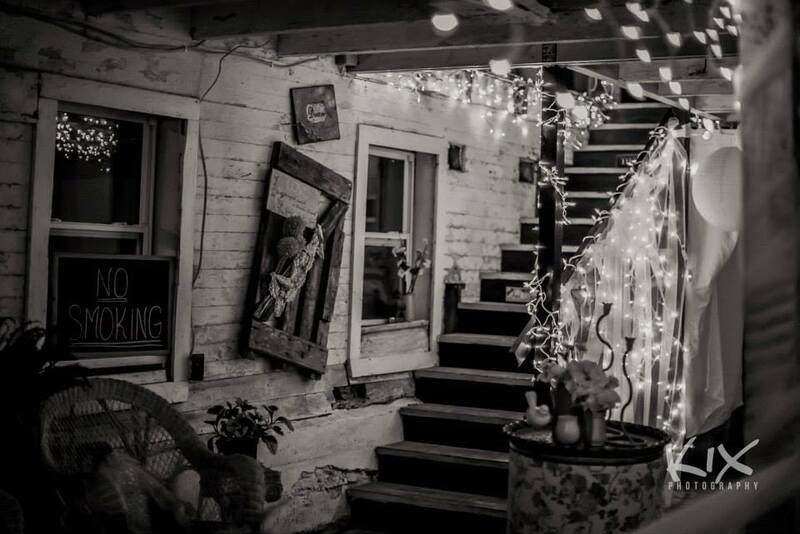 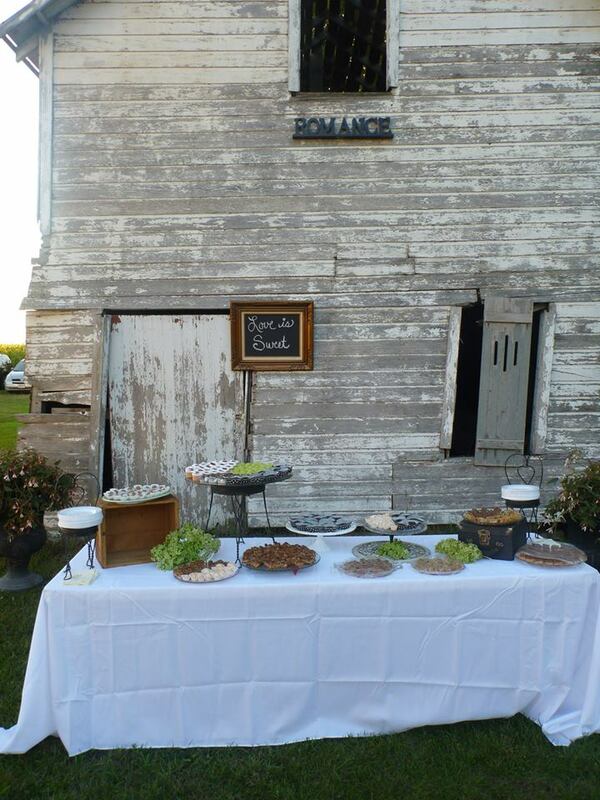 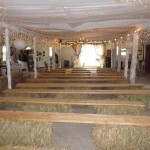 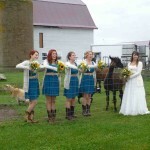 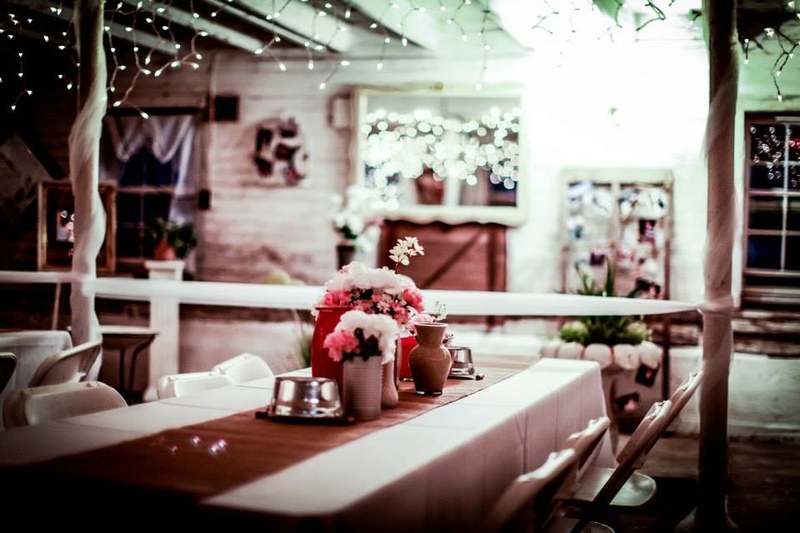 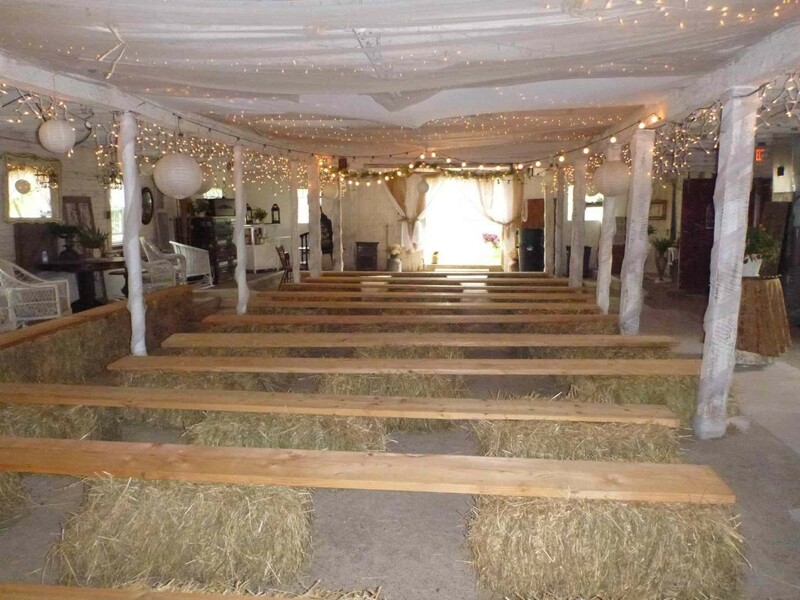 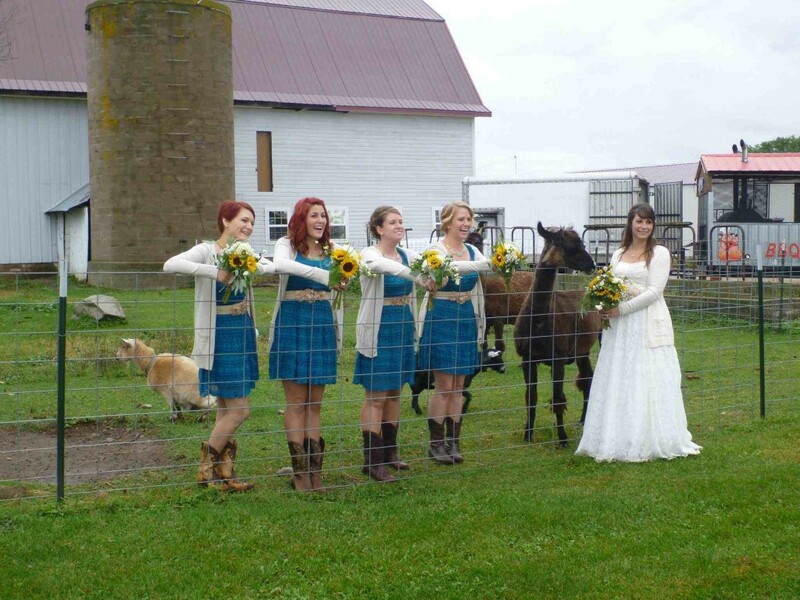 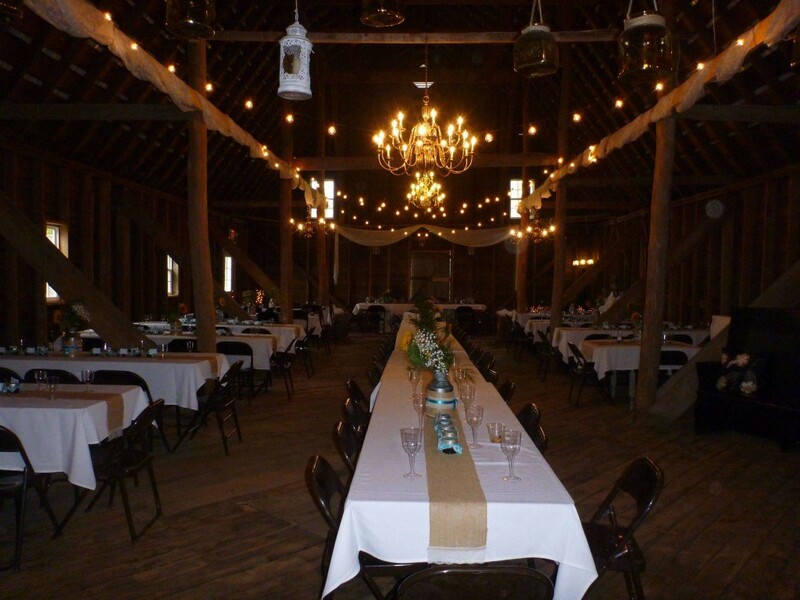 The over 100 year old Charming, Elegeant and Rustic barn provides many options for your wedding ceremony, dinner and dance. 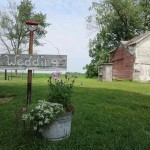 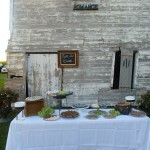 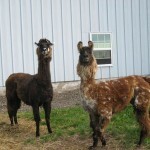 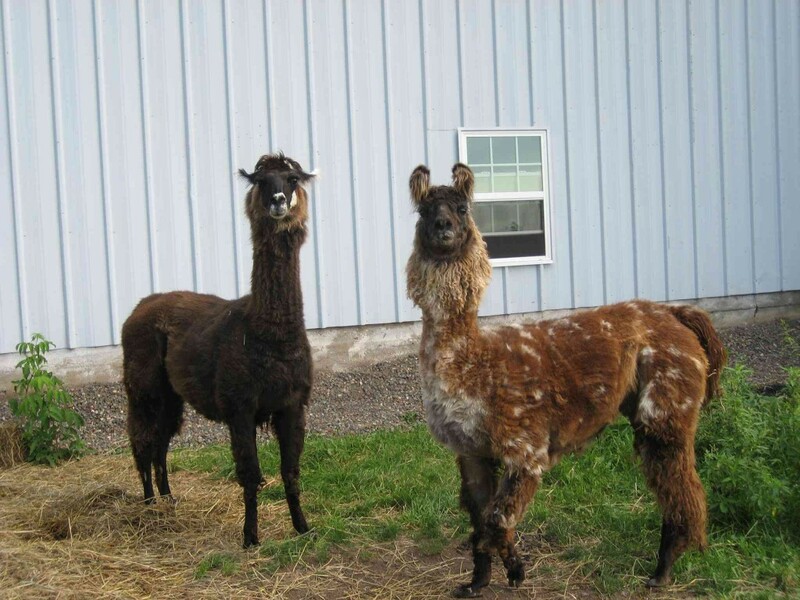 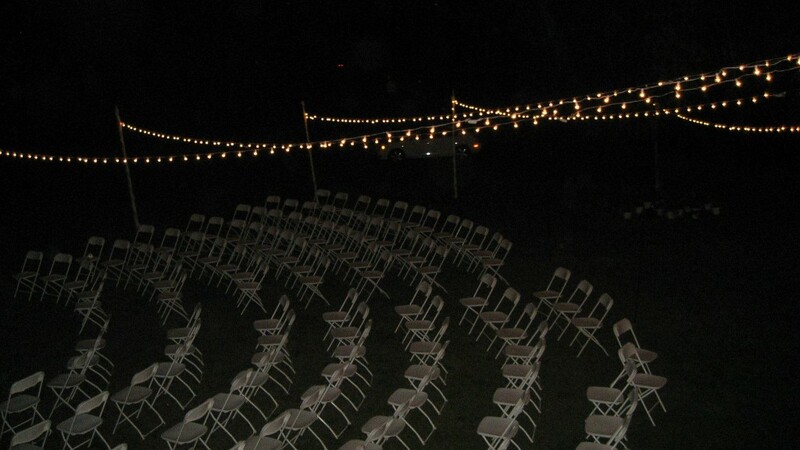 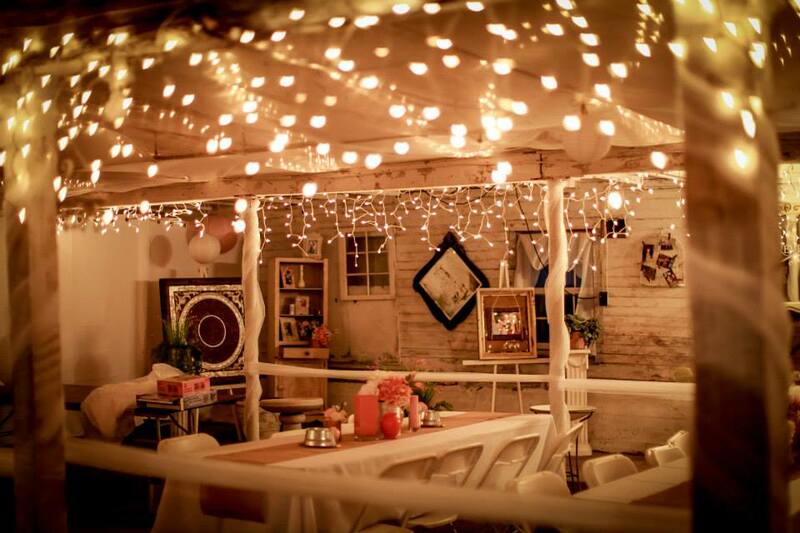 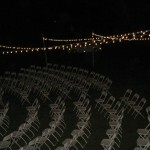 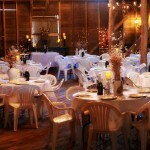 You may also choose to use one of our locations in the yard for one of your settings. 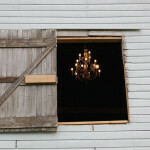 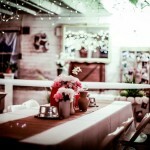 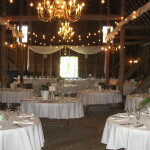 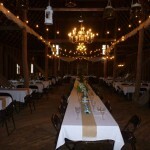 The Barn is beautiful with 5 large chandeliers in the hayloft along with other white lights. 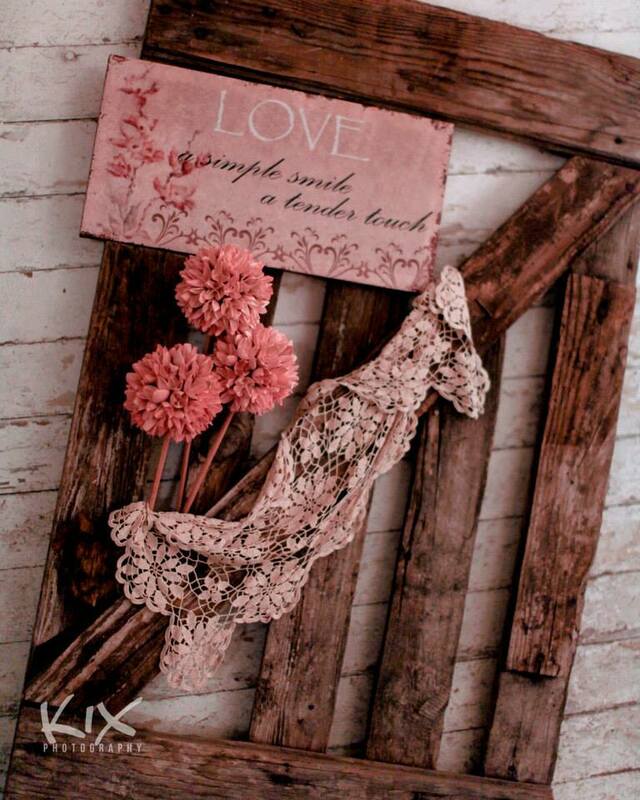 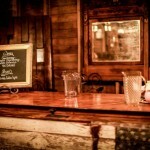 You are welcome to use our vintage decor and decorations that we have or bring in your own. 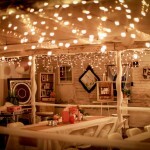 One very huge advantage about renting our place is that the home comes with it. 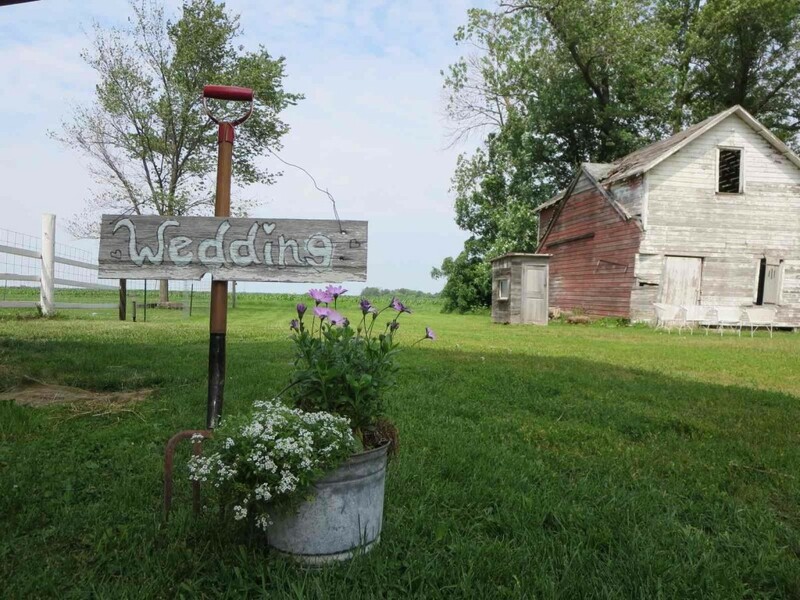 It is fully equipped with everything you need, so you can just enjoy getting ready for your wedding. 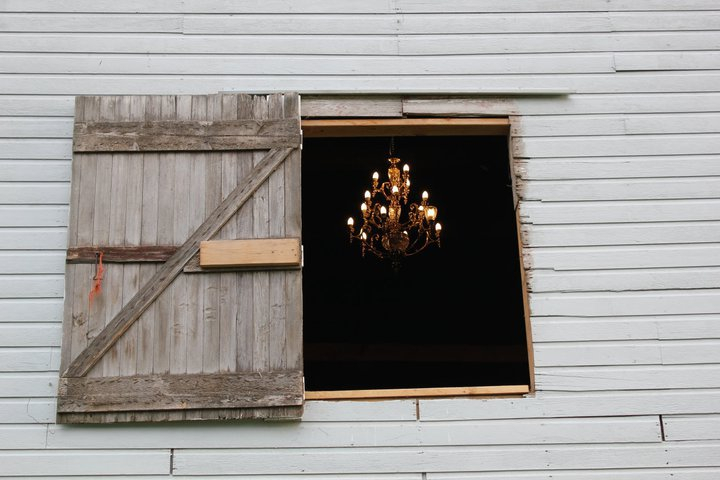 Use the home and property a few days before your big day and have plenty of time to accomplish everything you want to, with the convenience of being able to stay right on site. 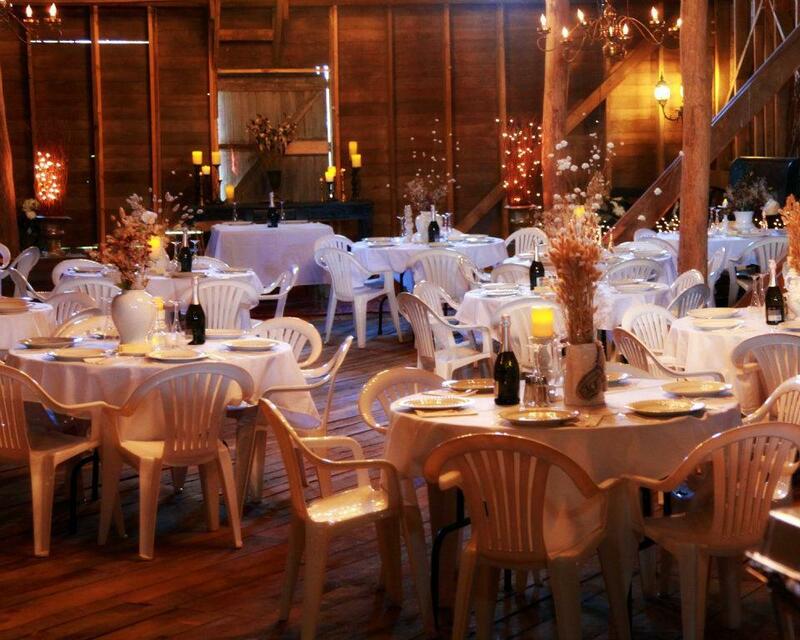 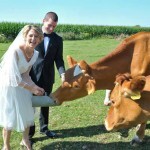 Have your grooms supper, wedding and gift opening at one location! 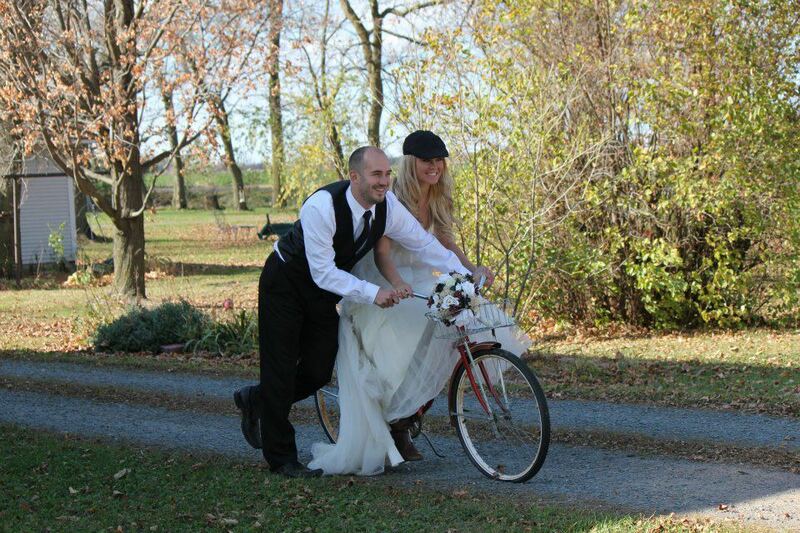 We hope to be able to congratulate you on your wedding day at the Brickhouse Getaway!